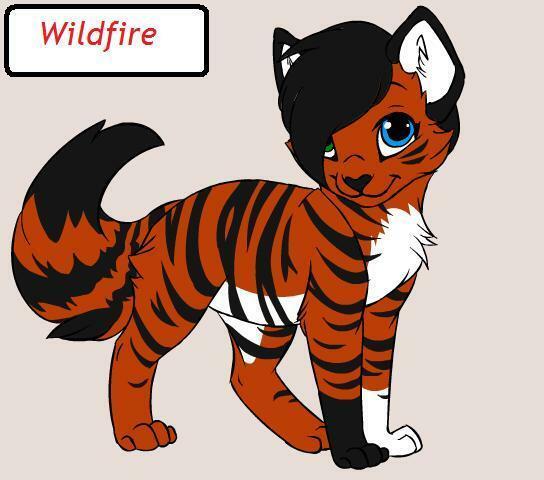 KIbagrl's warrior Wildfire. . Wallpaper and background images in the Make Your Own Warrior Cat! club. This Make Your Own Warrior Cat! photo might contain anime, comic book, manga, and cartoon.